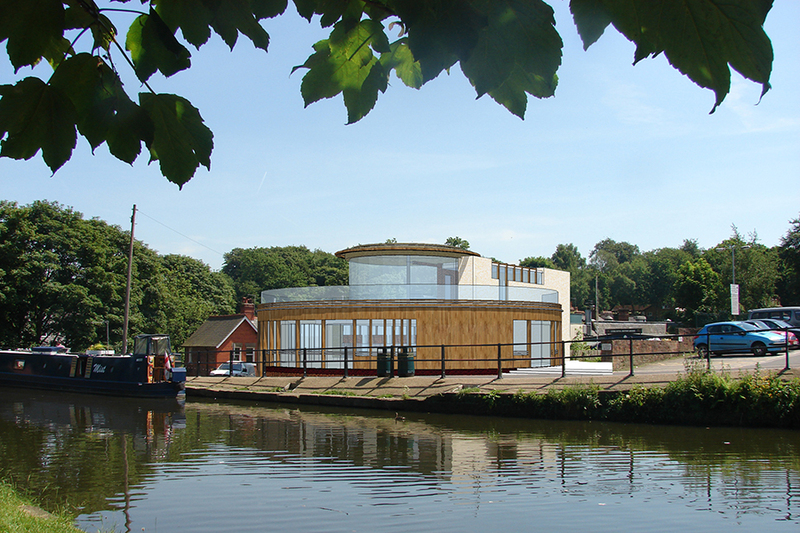 We undertook a feasibility study to assist Lymm District Youth Club in redeveloping the existing Youth Club building, to create additional space for the club to expand and provide further amenities for the wider community. 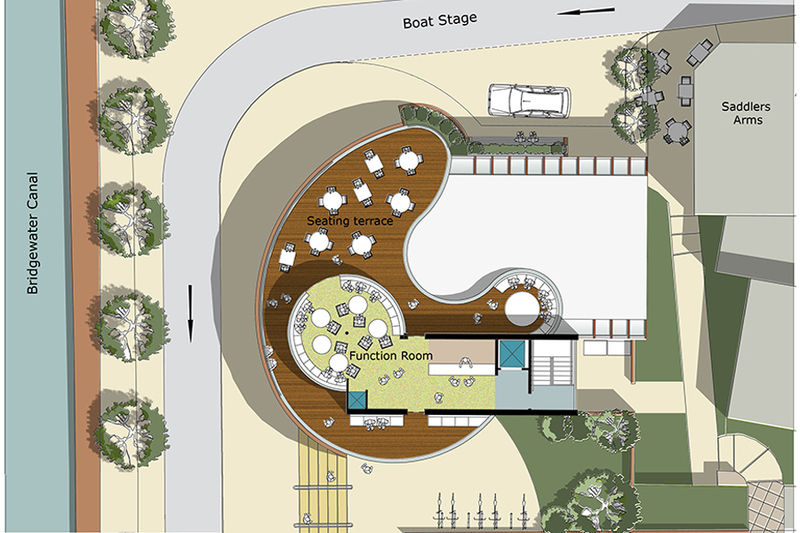 With consideration of the existing building’s condition and structure, the design added a new floor over the existing flat roof to provide new conference and function facilities, plus new cafe/bar, tourist information and facilities for the adjacent narrowboat users. Furthermore the study incorporated approaches to renovate and redecorate the existing 1970’s prefabricated concrete panel building to allow it to sit more comfortably within the Lymm Conservation Area.